Bottom Line: Swap this Asian spirit for pisco or gin in craft cocktails or just sip the vividly floral tipple on its own to experience an avant garde approach to shochu. 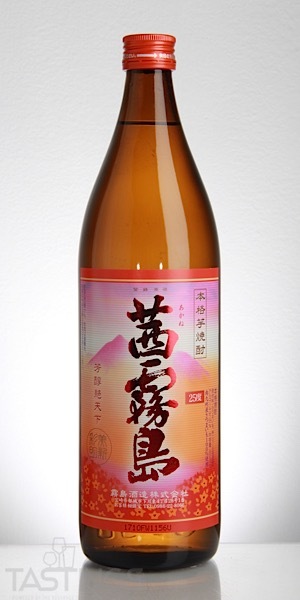 87 • Kirishima Shuzo Shiro Kirishima Shochu 25% (Japan) $19.99. 91 • Kirishima Shuzo Kuro Kirishima Shochu 25% (Japan) $19.99. 88 • Kirishima Shuzo Aka Kirishima Shochu 25% (Japan) $21.99. 93 • Kirishima Shuzo Akane Kirishima Shochu 25% (Japan) $.00. 92 • Kirishima Shuzo Kuro Kirishima EX Shochu 25% (Japan) $.00. Shochu is a distilled beverage from Japan that is made from either barley, buckwheat, sweet potatoes or rice. The alcoholic content is generally 25%, although a shochu that is multi-distilled can be as high as 35%. It is normally consumed on its own or on the rocks or sometimes with fruit juice. Shochu can be aged in various vessels, including steel tanks, wooden barrels or clay pots. The flavors will depend on which type of vessel was used; flavors and aroma vary from pastry dough to roasted chestnuts to fruit cake. 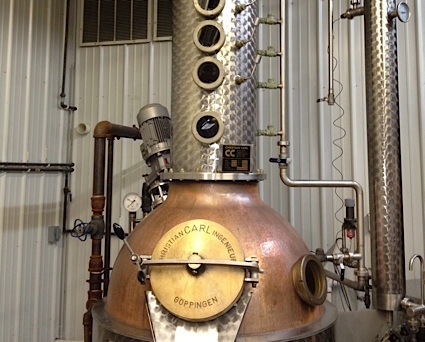 Some have an earthy, grassy finish, while others are more like aged whisky. Kirishima Shuzo Akane Kirishima Shochu rating was calculated by tastings.com to be 93 points out of 100 on 1/23/2019. Please note that MSRP may have changed since the date of our review.